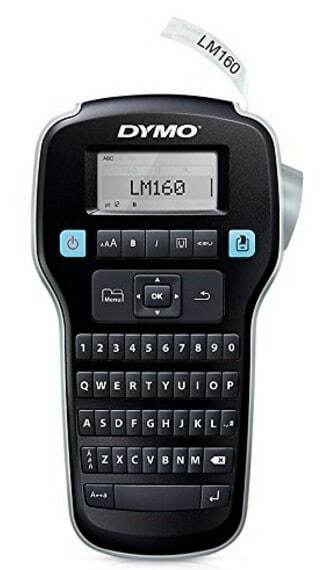 The DYMO LabelManager 160 Hand-Held Label Maker is on sale for $9.99 at Amazon right now. That's 76% off the list price of $40.79! To extend the battery life, the unit's auto power-off function turns the label maker off when not in use.